When it comes to global shopping for this, prices will definitely vary. The iPhone 7 features some of the most incredible tech found in a smartphone but the components only cost Apple about $220. 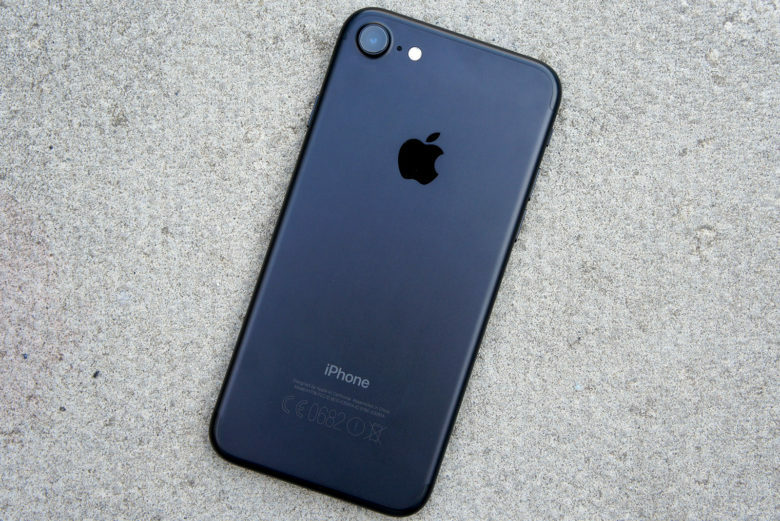 Including the basic manufacturing costs of $5, Apple’s total bill to manufacture the 32GB iPhone 7 reaches a total of $224.80, according to a teardown by IHS that found the device is $36.89 more expensive to produce than the iPhone 6s. 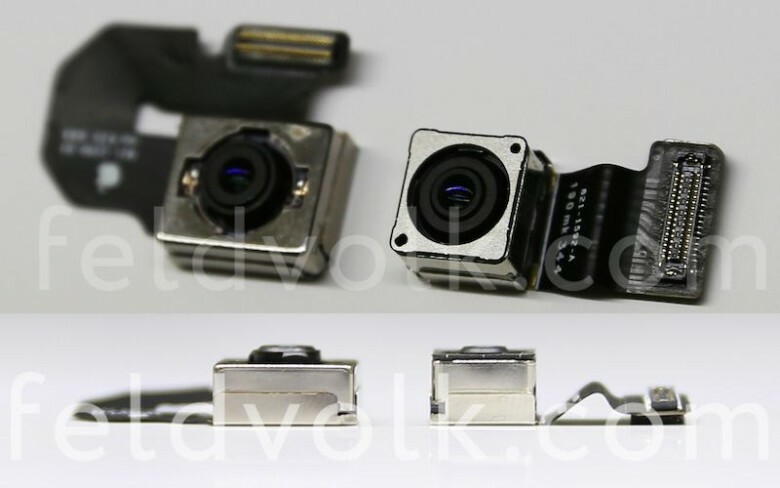 The iPhone SE is on the left, the iPhone 6s is on the right. What's missing? Earlier today, we heard some disappointing news: The 4-inch iPhone SE probably won’t come with 3D Touch, Apple’s new force-sensitive touchscreen technology. 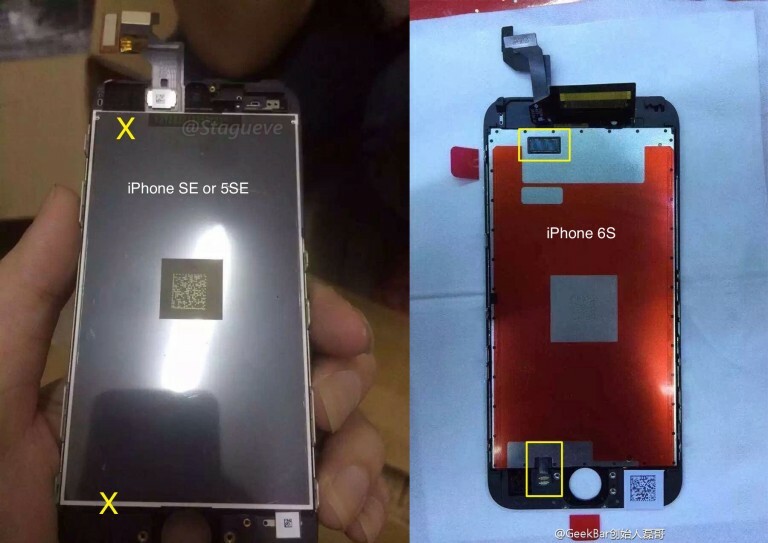 Now, a leaked screen assembly purported to be of the iPhone SE seems to confirm that report as being true. Bummer! 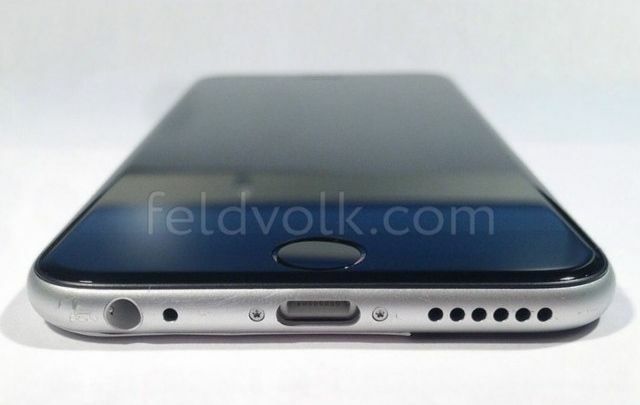 At this point we’ve seen pretty much every nook and cranny of the 4.7-inch iPhone 6, but a new leak gives us the best look at the device yet. 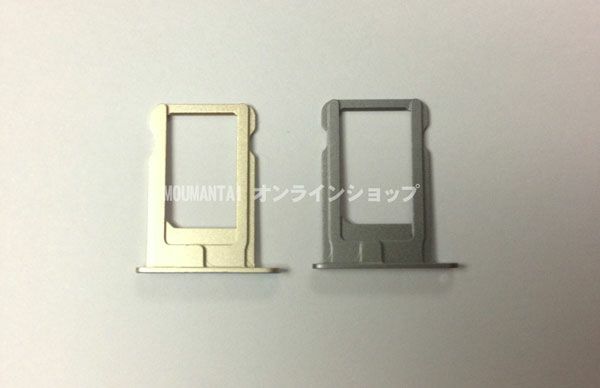 Luxury accessory maker Feld & Volk has shared images of what appears to be an assembled front panel and rear shell for the iPhone 6. While plenty of these parts have already leaked independently, this is the first time we’ve seen them together. 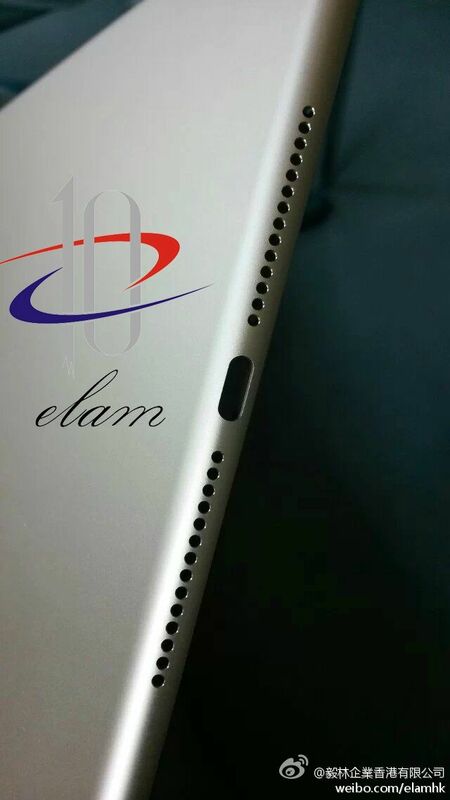 First debuted in November last year, the iPad Air is coming up on a year old. In Apple terms, that means it’s due for an upgrade, but we still don’t know what the iPad Air 2 will be. Will it be a spec bump, or will it be a redesign? If you believe the rumors, Apple has been working on a cheaper, ‘budget’ iPhone for quite some time. Reports have started picking up momentum in recent months, as Apple is expected to announce the new device by early as this fall. 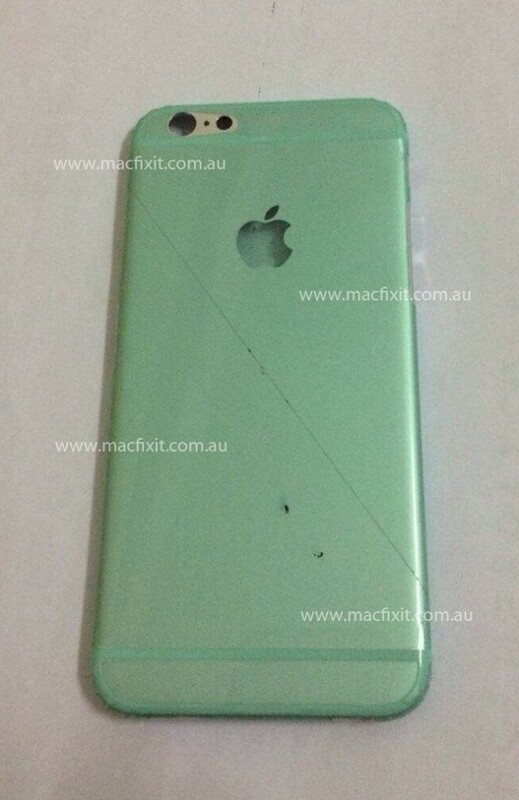 Just a few days ago we saw some of the first leaked images of the rear casing in a variety of bright colors. 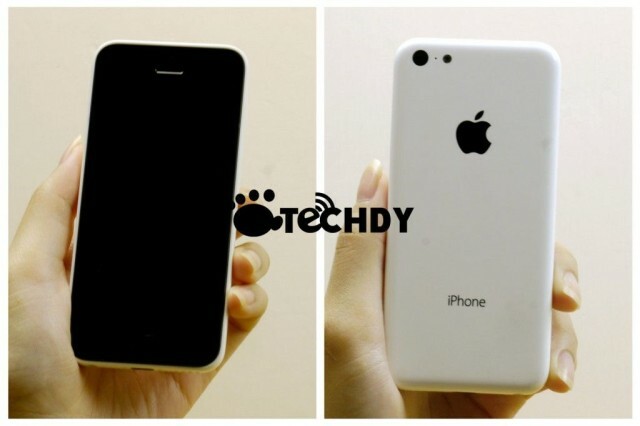 Now a collection of photos give us the closest look at the budget iPhone we’ve seen yet. 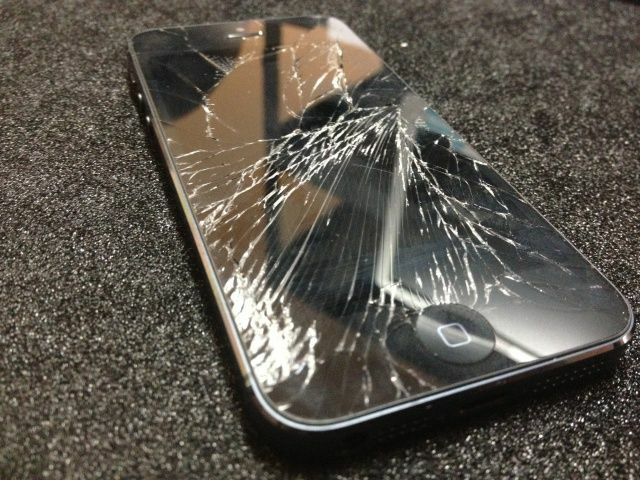 If you drop your iPhone and you don’t have it covered by AppleCare or another insurance plan, it’s almost always cheaper to have it repaired by a third-party than it is to have Apple do it. Unless you have an iPhone 5. Apple’s tight control over iPhone 5 components means that they’re so hard to get hold of, repair costs remain high — even with third-party services. 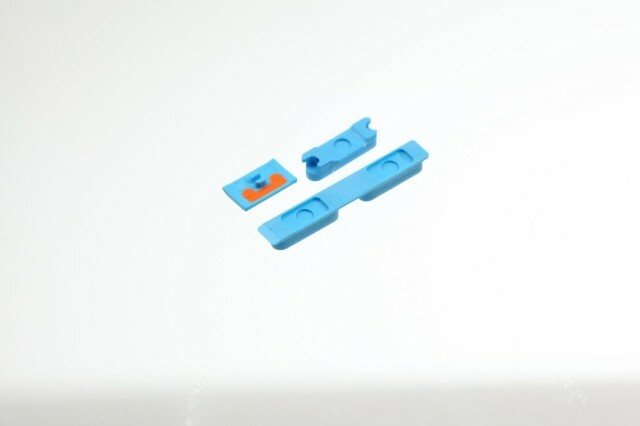 Some have even been unable to offer iPhone 5 repairs because they cannot obtain the parts.